What Are the Best Creature Removals in Magic? 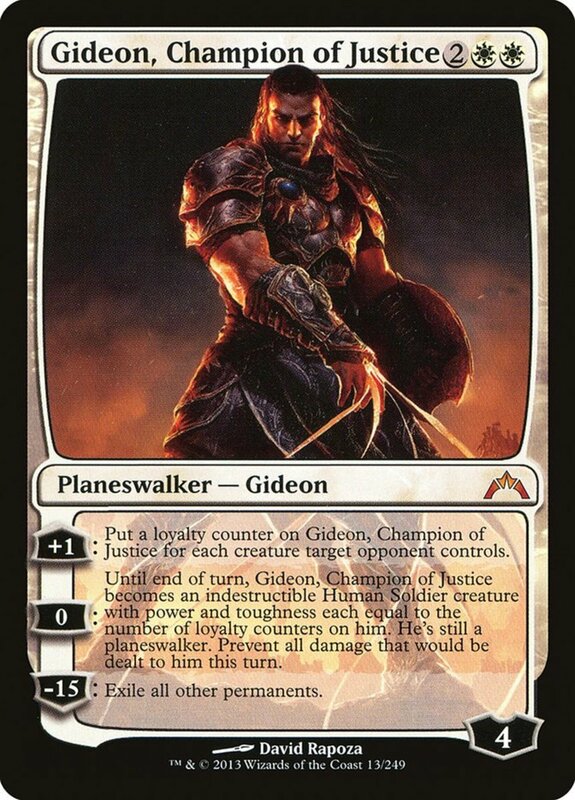 Eliminating opposing creatures is crucial in Magic, as they'll assault you with both their combat powers and unique abilities, and defending against them is especially important in EDH format, where every player has a legendary creature available throughout the match. To protect yourself from these fierce monsters, you'll want effects that don't cost much mana and can reliably remove your foe's troops. Thankfully, the black faction specializes in creature-decaying spells, wielding a variety of inexpensive instants and sorceries to bombard opposing armies. But with dozens of these removals available, which members reign supreme? These are the ten best low-cost monster-destroying spells in Magic: The Gathering! Like many of black's removals, Devour in Shadow costs two mana, and both must be black, making it a bit tricky to blend into multicolor decks. However, it operates at instant speed, letting you kill threats as soon as they arrive, and you can destroy any creature without restriction while also preventing them from regenerating. The downside is that you lose life equal to that creature's toughness. 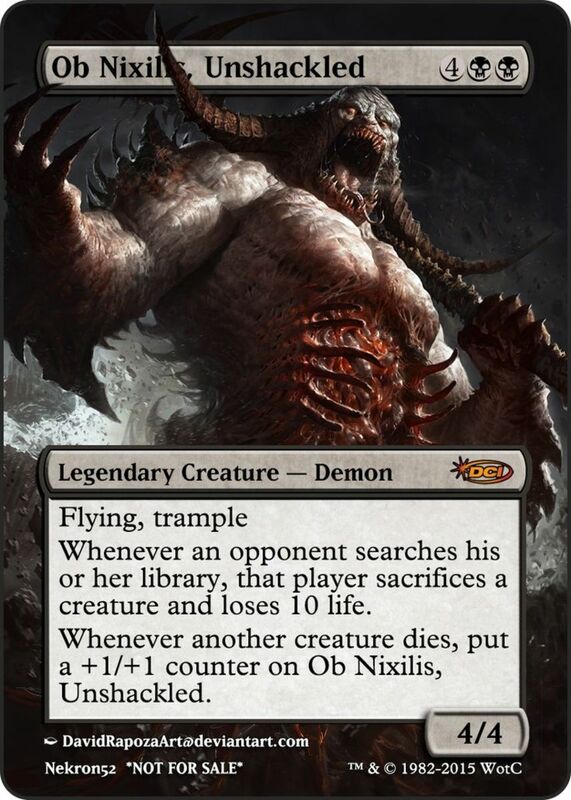 Thankfully, the increased starting life in commander should give you plenty of health to spare, making Devour a prime force in EDH. Deathmark only functions at sorcery speed (available only on your main phases), and it can only affect green or white foes. However, it excels with its negligible fee, needing only a single swamp to cast. 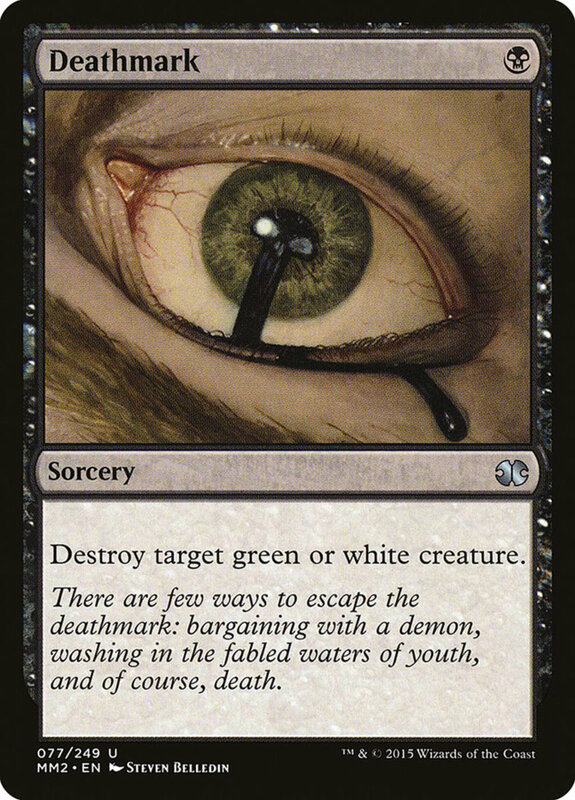 Wield Deathmark in multiplayer games where your odds of facing green or white creatures increase, ensuring you have plenty of targets for this affordable removal. And remember that once used, having instants and sorceries in your graveyard helps activate the bonus effects of cards with spell mastery, delirium, or threshold. 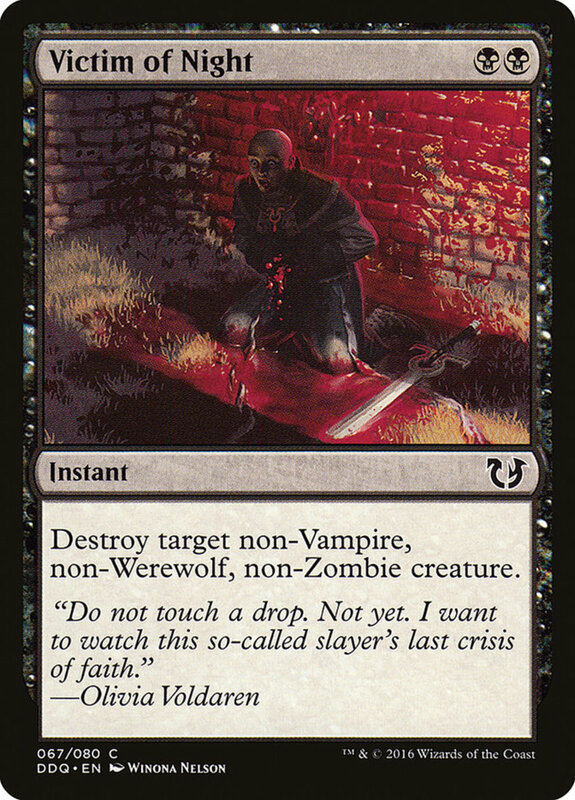 Victim of Night specifically needs two black mana, but it plays as an instant and can impact nearly any target, with only vampires, werewolves, and zombies being immune. Very few decks will exclusively wield these subtypes, meaning you'll nearly always have plenty of tempting targets for Night to annihilate. 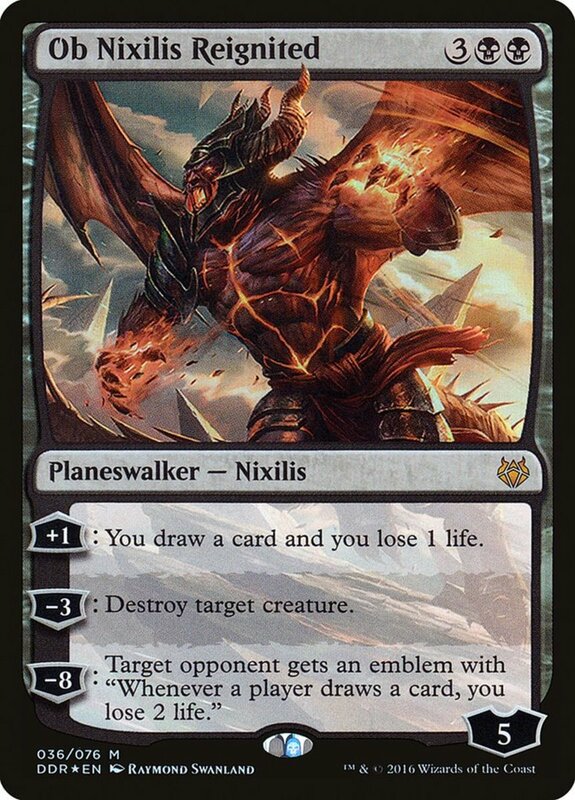 With only one mana needing to be black, Doom Blade fits well into multicolor decks, and it simply destroys any nonblack creature at instant speed. 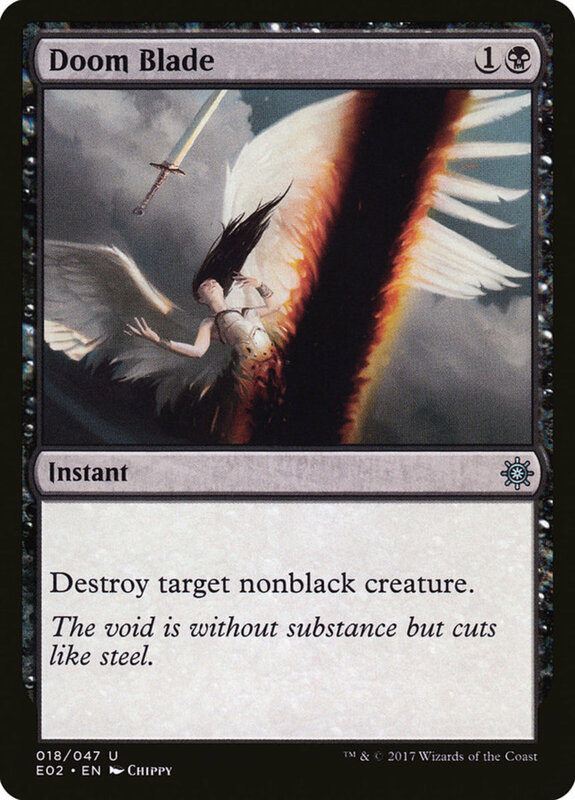 As long as you're not facing monoblack structures, you'll have many victims to choose from, and even against pure black decks, you can target the occasional colorless foe. Smother works similarly to Doom Blade, but now you're limited to creatures of any color with a CMC of three or less. Thus, Smother's a reliable force that isn't as risky since it can maim weaker creatures of any subtype or hues. As a bonus, your victim can't be regenerated, preventing them from surviving the blast with green or black rebirth tactics. 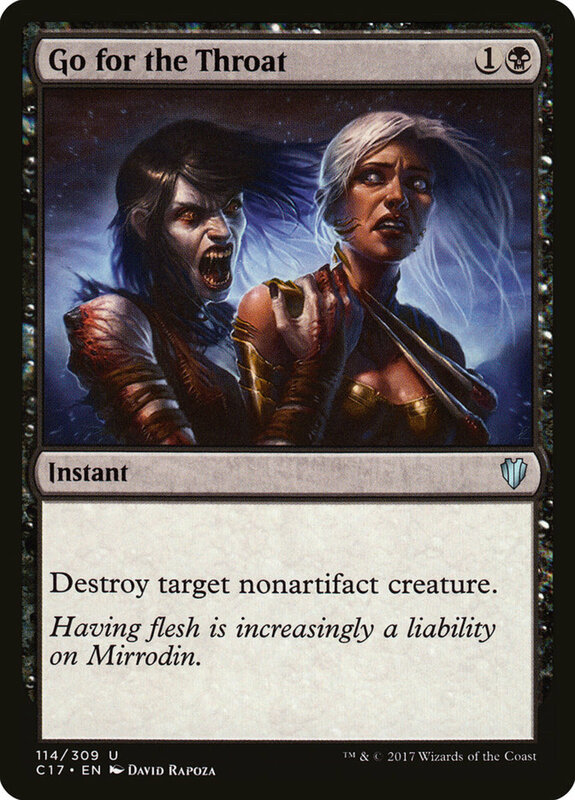 Like Doom Blade, Terror can't destroy black creatures, but it also can't remove artifact creatures. However, to compensate, you gain the bonus of preventing regeneration, a trade-off I welcome considering the comparative rarity of artifact creatures. Additionally, remember that their twin status makes them vulnerable to multiple removal types, so even if Terror can't kill them, your other creature or artifact punishers will do the job nicely. Go for the Throat swaps Doom Blade's black limitation for an artifact creature restriction, a welcome change that lets you reliably and instantly decimate all factions as soon as they arrive. Since Throat only needs one black mana, it works well alongside other colors, with green and red making great partners thanks to their artifact checks. Like Devour, Vendetta forces you to lose life equal to your victim's toughness, and like Doom Blade, it can't obliterate black monsters. However, it resolves at instant speed, only needs one mana, and prevents the unit from regenerating, a trio of prime benefits that compensate for its downsides. 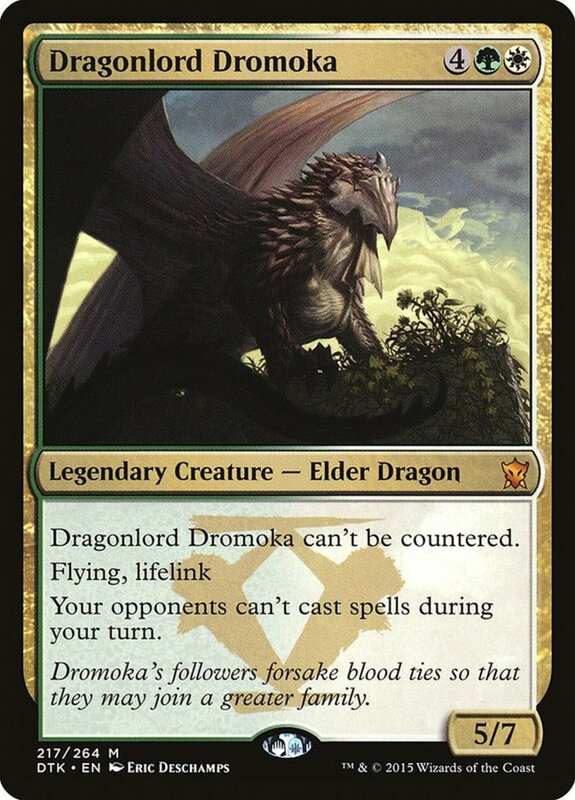 Use Vendetta in EDH, where your starting life of 40 grants plenty of leeway for early damage. 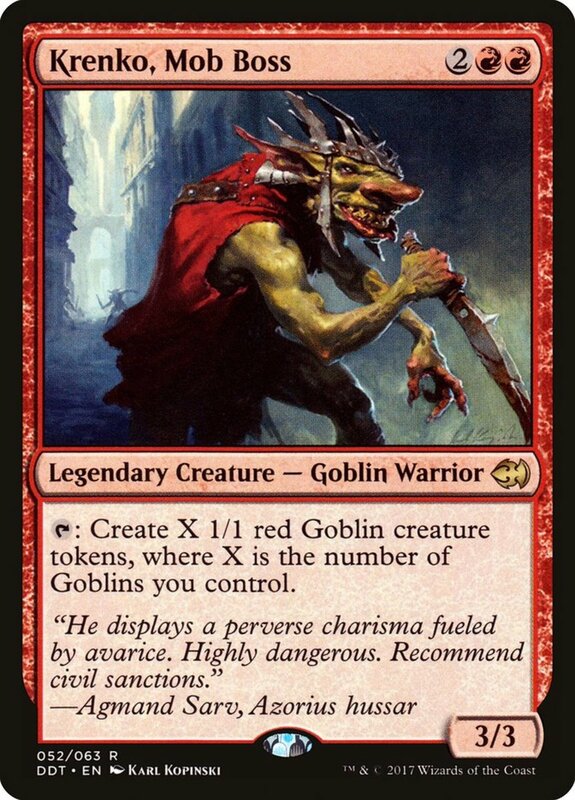 Vendetta's an easy pick for my black commander decks, especially since it's surprisingly affordable, costing well under a single dollar! Like Doom Blade, Affliction destroys a nonblack creature at instant speed. Its symbols demand both its mana be black, making it tricky in multicolor builds, but to compensate, Affliction's morbid trait lets you target and destroy an additional creature if any unit (even your own) has already died during the turn. Thus, Affliction potentially offers two instant removals in one potent package; cast it after a combat step where one or more units perished to harness its bonus. Do or Die is more random than today's other units, and you can only cast it as a sorcery, but its powers offer a semi-board wipe that leaves your own army unscathed. For just two mana (and only one black), you get to separate your opponent's creatures into two piles. 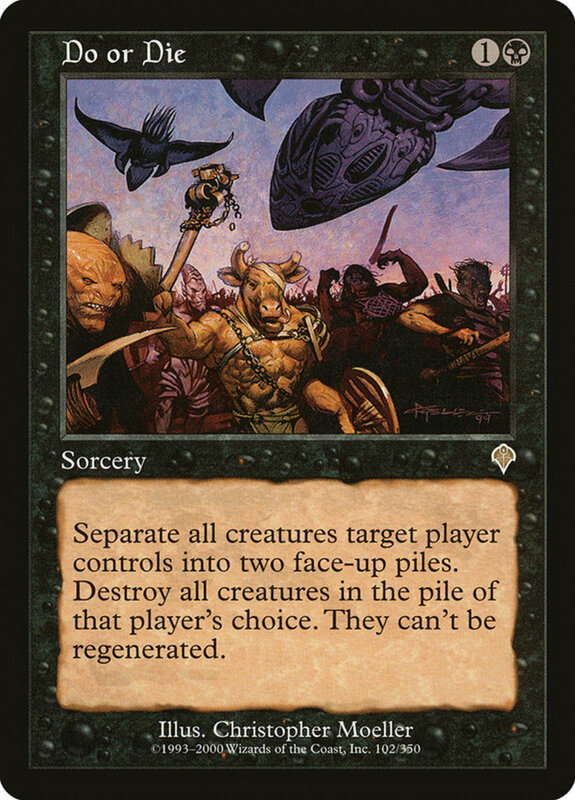 They pick a pile, and you destroy all creatures in it while preventing them from regenerating. You'll definitely want to wait until your opponent has at least two creatures out (otherwise they could pick an empty pile), but Die's a mighty field wipe that scales excellently in the late game. 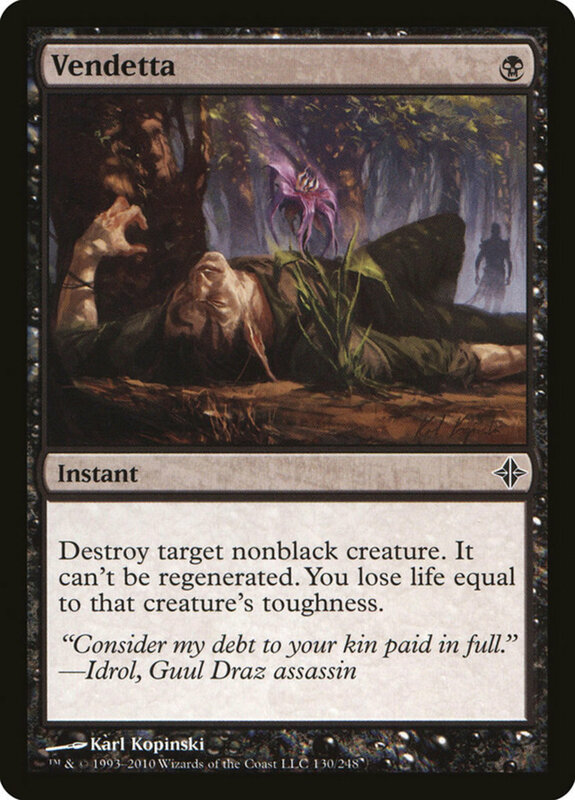 A staple in my black decks, Die is thankfully affordable for such a rare and competitive card, costing around three dollars. 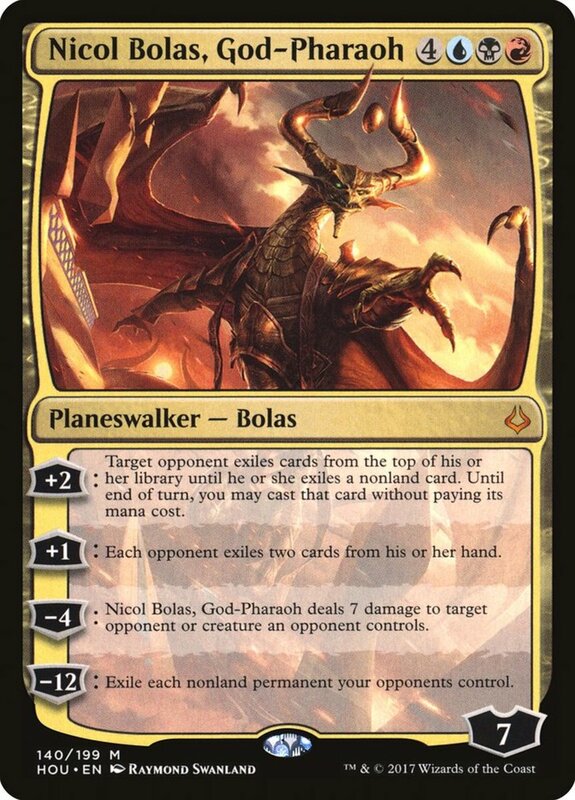 With today's list and these alternatives in hand, you're well-equipped to fight whatever soldiers your opponents employ, but for now, as we eagerly await Wizards of the Coast's next expansion of creature-killing spells, vote for your favorite card and I'll see you at our next MTG countdown! Great suggestion; at some point, I plan to do a morbid countdown, where Slip will likely appear. 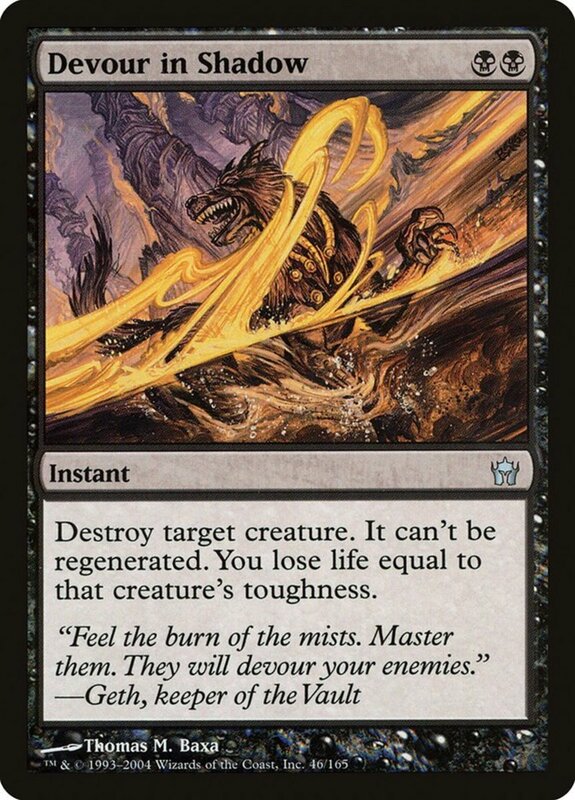 As you mention, the ability to bypass indestructible by lowering toughness is invaluable for such an inexpensive card. Tragic Slip is a good one too. 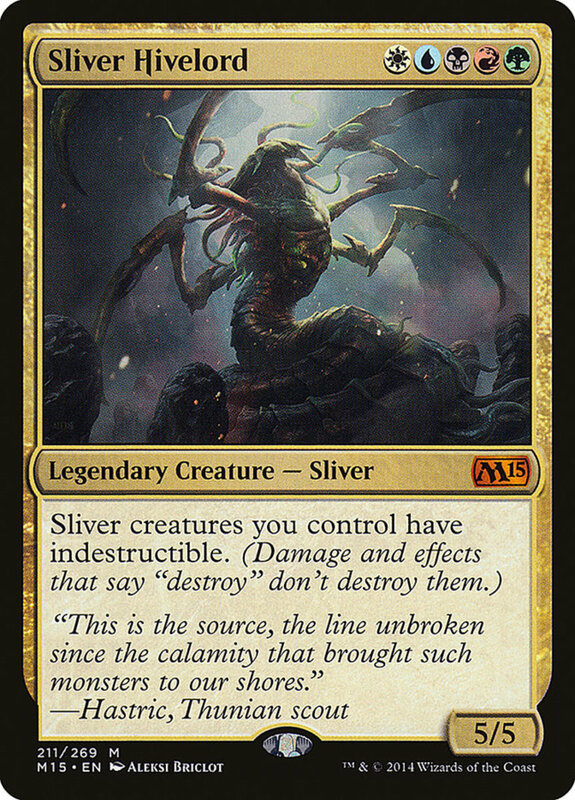 You can remove a huge indestructible creature like Ulamog or Blightsteel Colossus with it.